Happy Friday!! I hope you all had a good week! 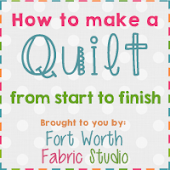 We have a fun bundle of fabric to share with you today. 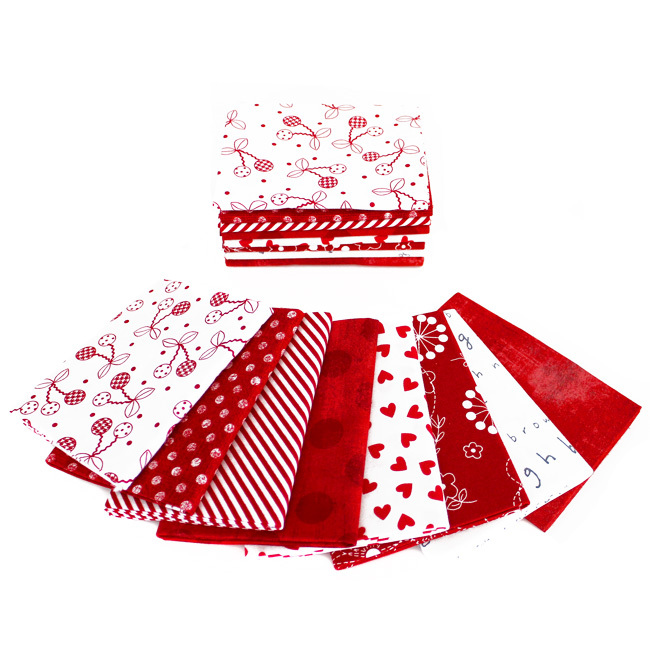 Melanie from Mostly Crafty has made a lovely project featuring this week's bundle. Be sure to scroll down for all the details! 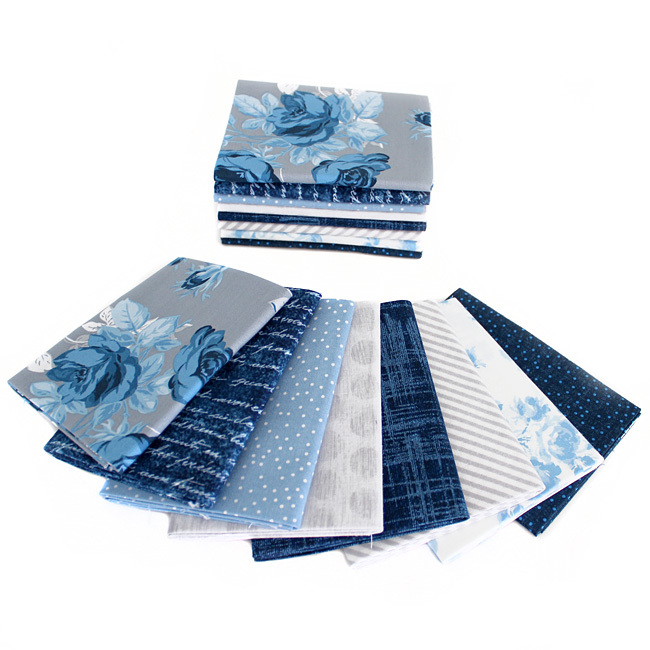 This week's bundle highlights the Something Blue collection by Emily Hayes for Penny Rose! We combined these prints with our favorite matches in blues + grays! 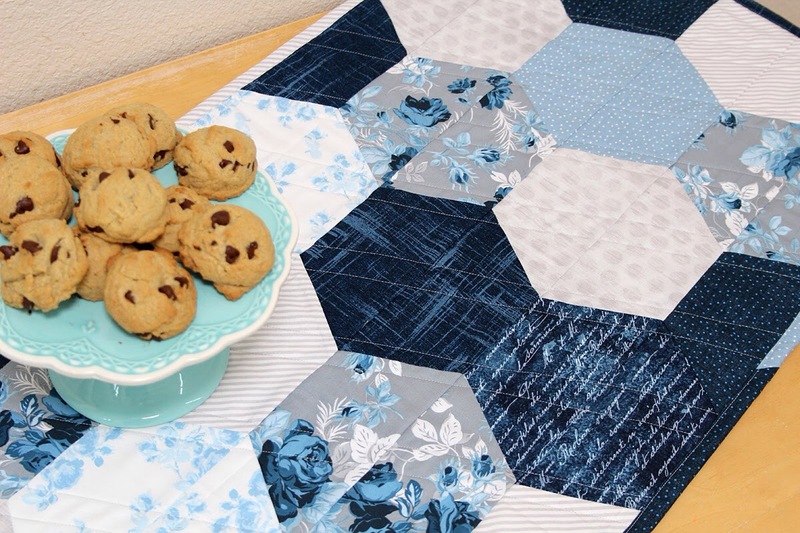 Melanie is sharing this lovely table runner featuring this week's bundle! 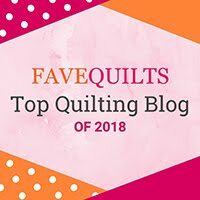 I love the hexies! 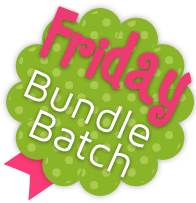 What a perfect way to use this bundle. Be sure to stop by her blog to see all the details on this charming table runner! Beautiful blues!!! Thanks for the linkup Lindsey - I posted my blogpost that was mostly blue. Seemed appropriate!